We will organize and distribute your printed documents and ship using our own fleet locally or FedEx, UPS or the courier of your choice to remote destinations. 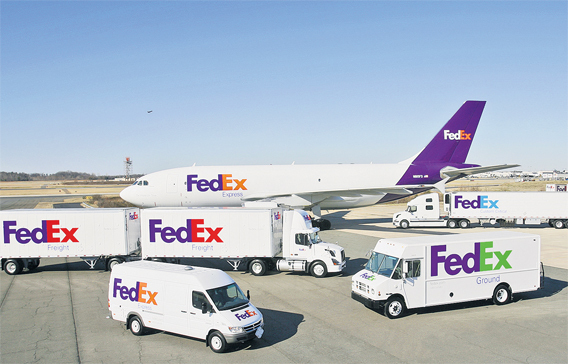 Many of our service center locations have direct FedEx and UPS system access, enabling us to efficiently process and track your packages. Single deliveries or multiple distribution points are not a problem, such as bid sets going to different subs or other project team members. Give us a distribution list and we will carefully wrap, label and ship your documents according to your instructions. We don’t compromise on design or delivery.